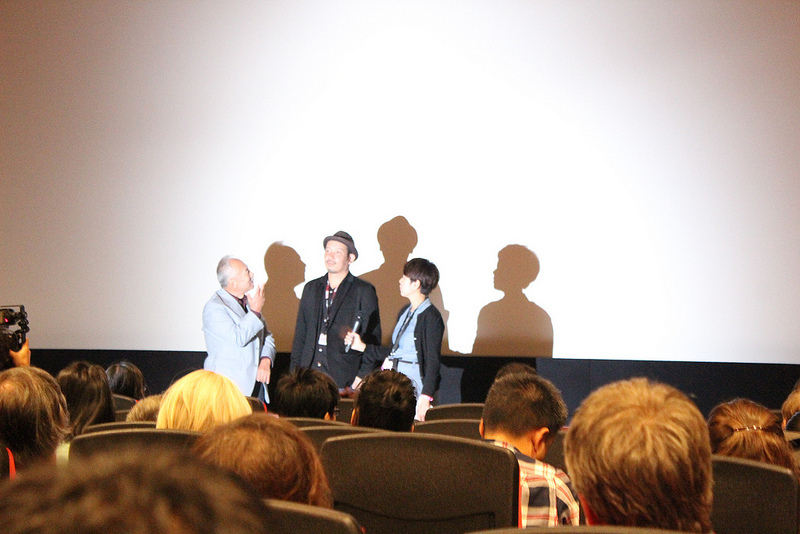 There were a couple Japanese films at the festival this year, and I knew I’d see at least one. Of all of the options for some reason this wacky identity-switch comedy spoke to me. It seemed light-hearted enough to break up all the drama, so I added it to my list. It intrigued Chantelle enough to come too and it was the best decision. And while I don’t want to say too much because spoilers! I do want to urge everyone who loves intelligent comedy to watch this as soon as they can. I don’t know that it will ever get any sort of release internationally, but I will hold out hope for at least a subtitled DVD copy. It’s been a long time since the credits have rolled on a movie and I’ve realized that it’s just…perfect. A young man has failed at life, and then fails at suicide. He grudgingly decided to clean himself up at the local bathhouse instead of trying again, and it is there that his fortunes change. A hard-faced assassin comes to the bathhouse fresh off a job and suffers an amnesia-causing accident. The young man, in a moment of desperation, decides to seize the opportunity to start life over. But taking over the life of a stranger has more catches than you’d expect, especially of the man you’re impersonating has enemies. Screwball as this sounds, Key Of Life is truly one of the more intelligent comedies I’ve seen in some time. It’s actually a love story, and a message about finding your own path separate from the demands and expectations of others. It has twists and turns and reveals that are delightful. On paper it seems like an echo of stories that have come before, but it is fresh and original. Key Of Life’s original title more closely translates as “The Method/Secret of the Key Thief”. The main characters, due to the identify confusion, believe themselves to be true students of the Method school of acting, which serves as a wonderful commentary on how one’s life is what they make it, by living it fully. The message is subtle though, and doesn’t bludgeon you. The female lead and love interest is the most constrained by her life and its conditions. She struggles to fit into a plan society and family seem to have laid out for her, but adopting it as a mission. And it is only with her own realization that she can be free that the film’s catharsis can be reached. 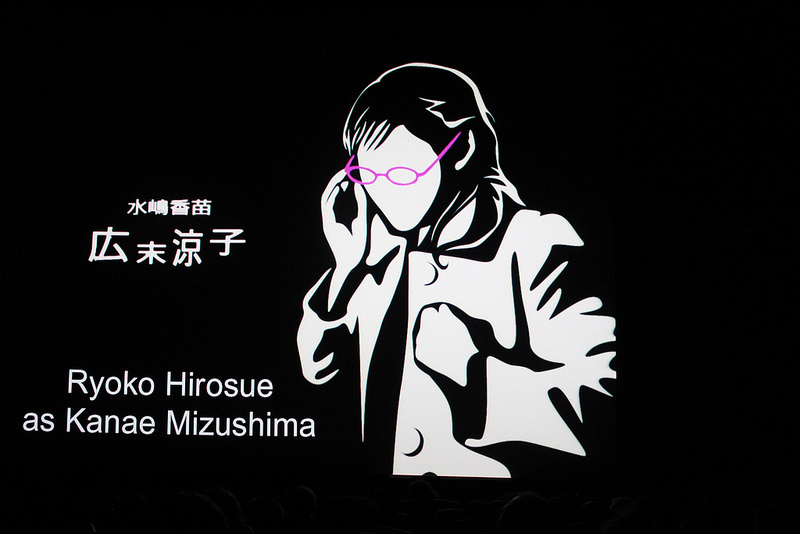 Director Kenji Uchida was also the writer, and it shows. Every comedic and dramatic beat is timed perfectly, and he did a wonderful job of eliciting the actors’ performances. He said that he’s been working on this story for years, going through 5 different versions of the script before settling on the one that made it to the screen. On the one hand I’m curious to see those other versions. But I can also recognize that what I watched was a truly perfect movie, and be thankful for having seen it.